Lots of activity around our house in the next few weeks as my newest novel, Ruby, is about to be released. It will be available for purchase August 12 but with all good things comes a great celebration. There will be a book launch party for those in my area of Ohio on August 29. 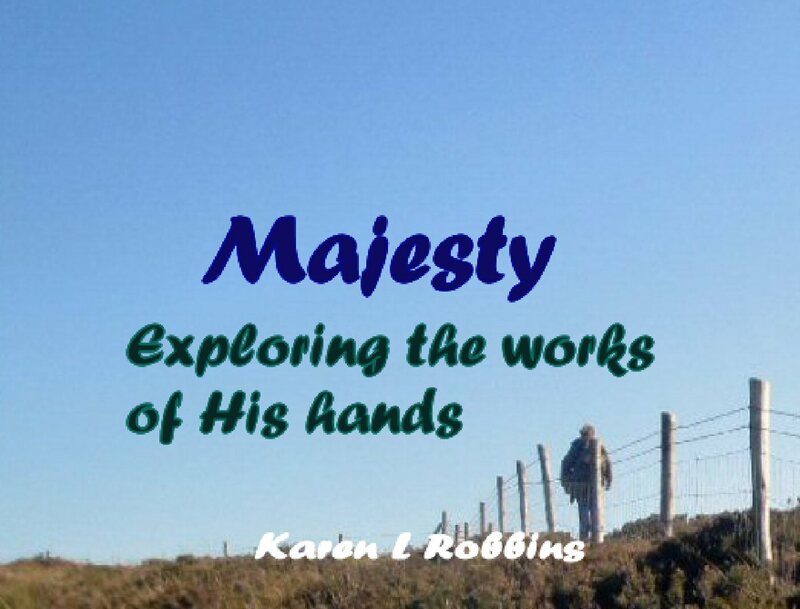 Click on the Book Launch tab for more information. A book signing at my church in September and another in Hudson in October are all in the planning as well. Fun times. Secrets can be cruel especially when they span generations. What Hope Morgan learns from her mother’s love story turns her world inside out. How many secrets did Ruby keep from her daughter? Hope Morgan has always had difficulty understanding her mother, Ruby. 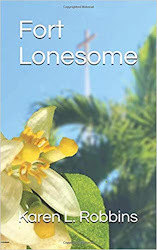 Now as illness threatens to take her mother’s life she discovers that her family history is not what she thought. Ruby begins to reveal secrets that have been kept for generations. Who was Edward Fields in her mother’s life, Hope wonders, and why has she kept his letters for so many years? What was the butterfly love story they shared? And did Hope’s father, George know about it? 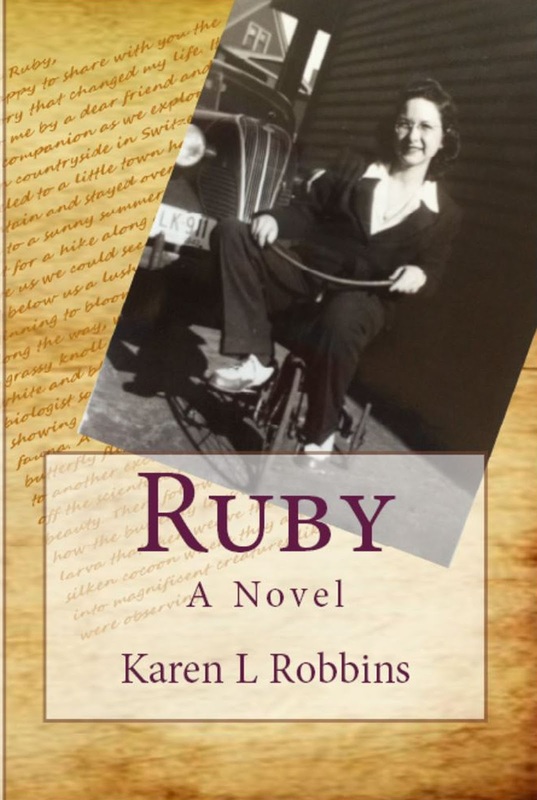 While Ruby weathered the Great Depression as a child and the sorrows of World War II as a young bride, her faith grew and the promises Edward shared with her gave her strength to see her through. Will she have the strength to finally reveal the last secret she holds? The main story takes place in Cleveland in the 1930s and 40s.